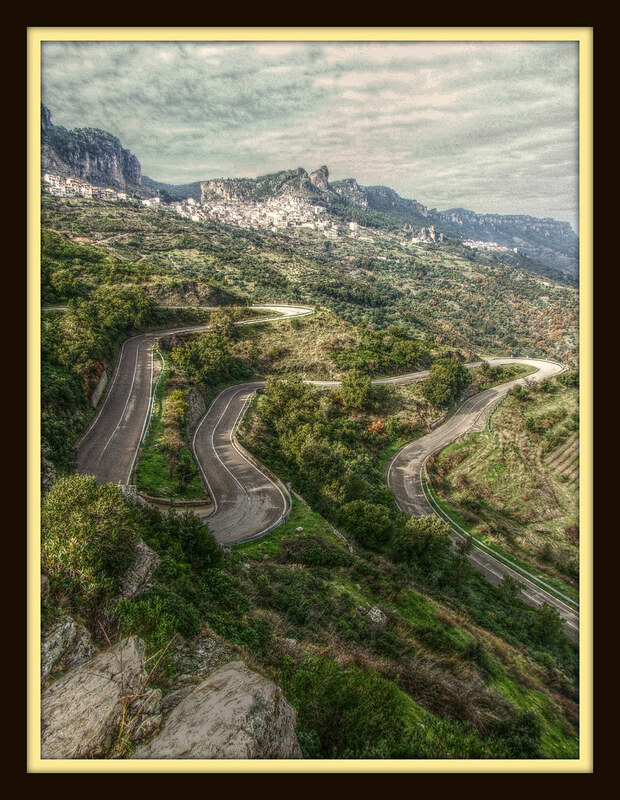 Long uninhabited, despite its ancient geological origin, Sardinia has preserved its own freshness, capturing the gaze and admiration of many who, in the flow of centuries, irresistibly attracted by the geographical position, the heart of the western Mediterranean, have made it the object of the most different designs: the Phoenicians followed by Carthaginians, theRomans afterwards, the Byzantines, the Spanish and the Piemontese. These encounters were followed by others which occurred when Sardinia came into contact with other cultures and civilizations. The latter certainly left important traces upon their passage, adding and harmonizing with the local ones, as the unique nuraghi buildings and the monuments from the Judicial Period, whose cultural and political validity is testified by the “condaghi”, the oldest records written in the romance language still marking the local speech. Sardinia’s cultural and natural heritages are thus moulded together in a single result, which enchants every visitor, thanks to the mild climate, the multi-coloured sea, the mountain rich in flora and fauna and the typical peculiar species, the food and wine, and the unique blend of tastes and perfumes, innovation and tradition, something one can also find in both costumes and handicraft, in holidays and festivals, together with the generous hospitality of the Sardinian people. The island, divided into eight provinces, has more or less the shape of a quadrilateral, with a length of about 260 kilometres, north to south, and a width of 120 kilometres, east to west. 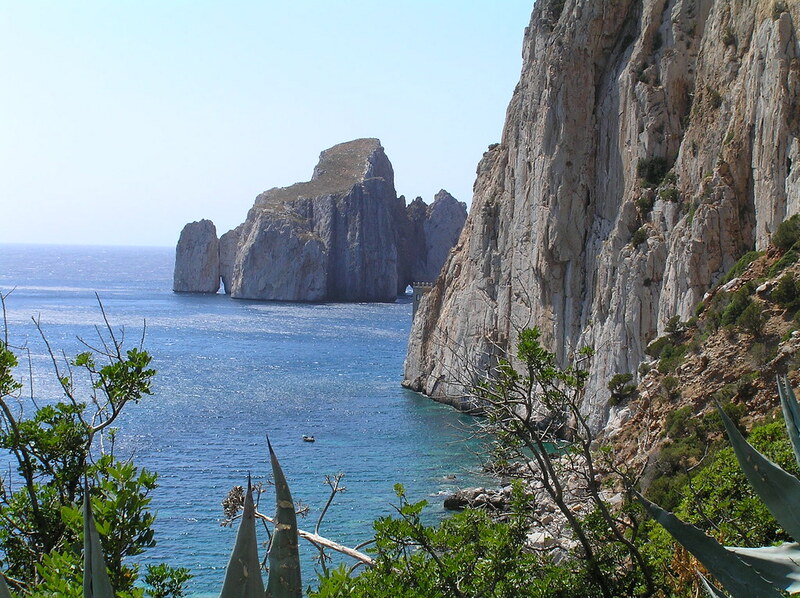 The four extremes are Capo Falcone in the north, Capo Teulada in the south, Capo Comino to the east, and Capo Argentiera in the west. 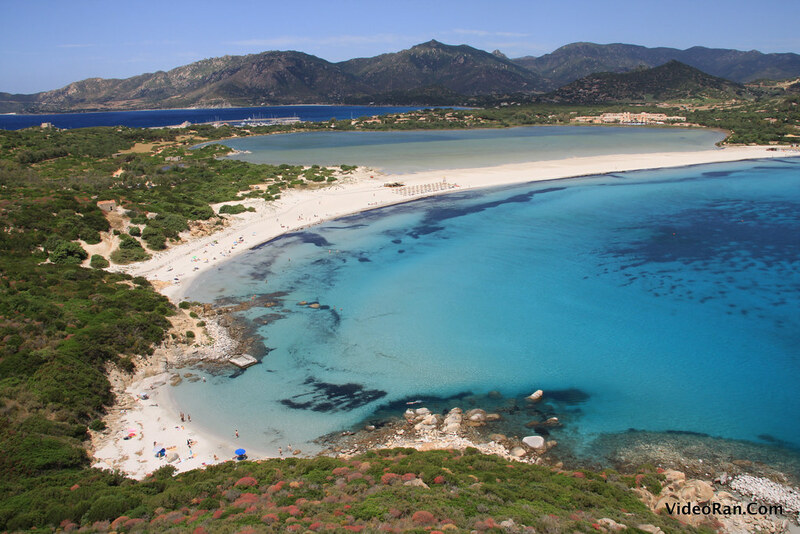 Sardinia shows a certain symmetry between its opposite sides, with wide inlets, one at each side: the gulf of Asinara in the north, and the Gulf of Cagliari in the south, Orosei in the east, and Oristano in the west. The coastal development consists of about 1.850 kilometres. Its coasts are mostly high and rocky, while sandy edgings are more frequent on the southern and western shores. 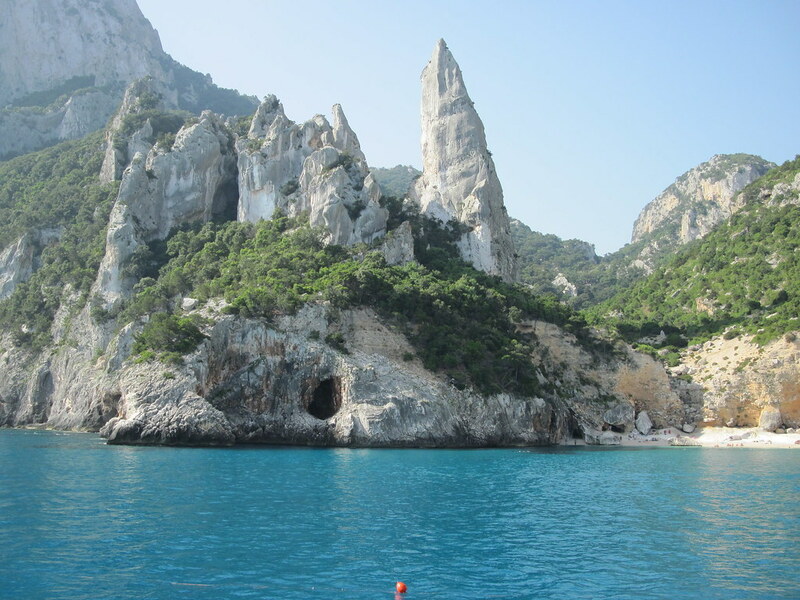 Other interesting features of the Sardinian coastline are the number of caves, more numerous near calcareous formations subject to karsification and, in Gallura, the deep inlets, funnel-shaped – the so-called rìas coasts - ancient river valleys later flooded and filled by the sea. 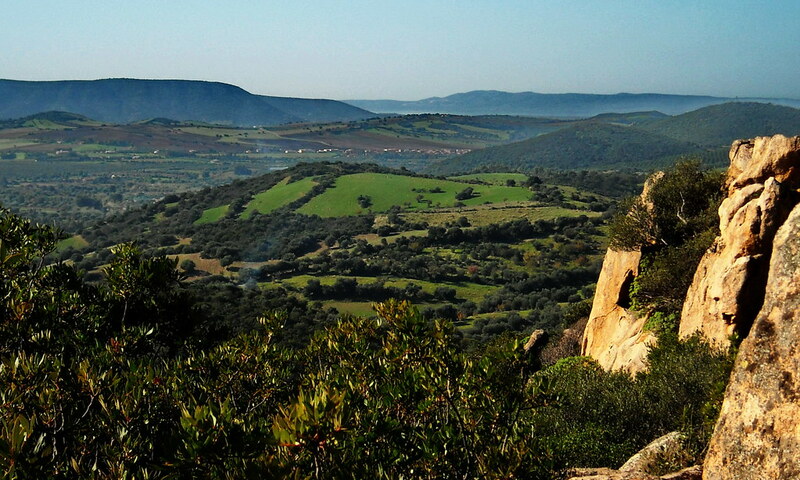 Because of millions of years of erosion activity, hill expanses are dominant in Sardinia, while part of the western territory is shaped by the Campidano and Nurra plains. 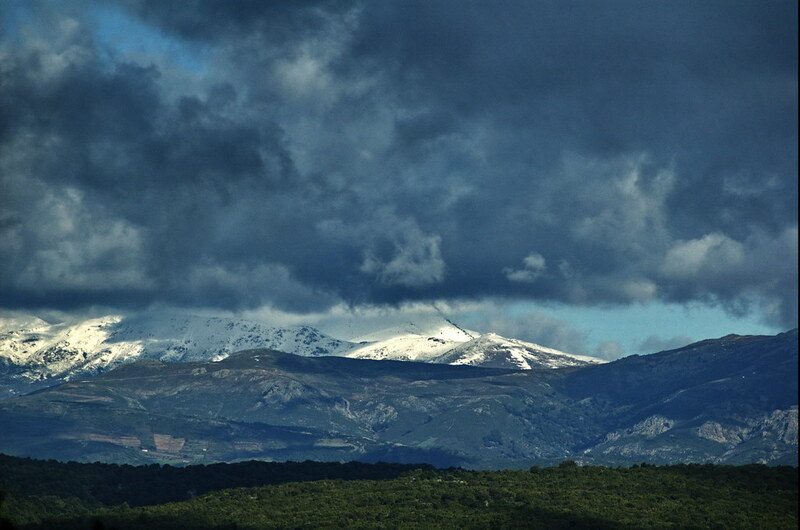 The Gennargentu characterizes the mountain areas. 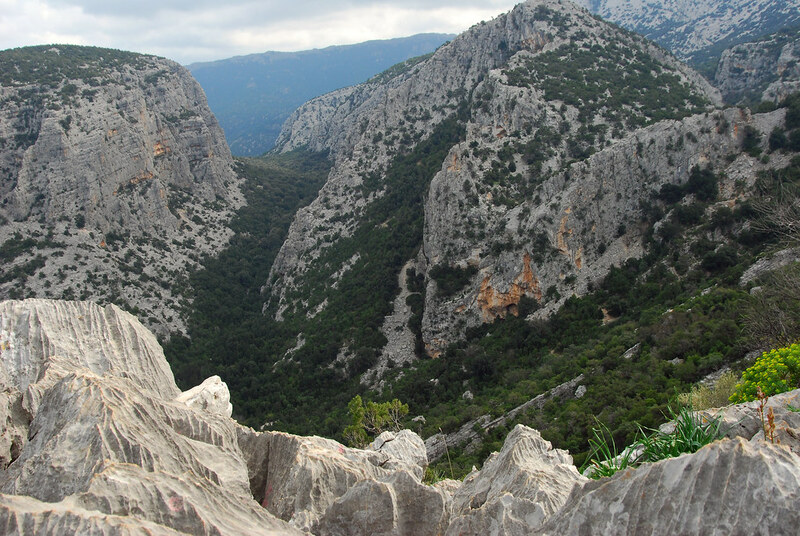 Located in the centre-east section of the island, it is its most towering mountain. Sardinia has only tree rivers of importance: the longest is the Tirso (150 kilometres), followed by the Flumendosa and the Coghinas. Lake Omodeo was created by means of a barrier on the river Tirso. It is the largest artificial lake in Italy. To start: a promotional video for the Japanese media. Watch it in HD! Full screen! 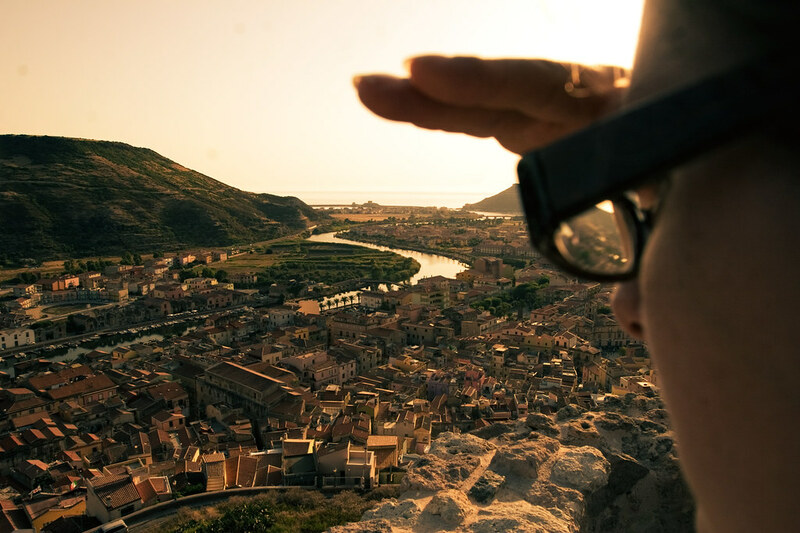 - Sardegna: paesaggio, natura, tradizioni e cultura... un po' di foto! Last edited by w3deco; August 10th, 2010 at 08:16 PM. 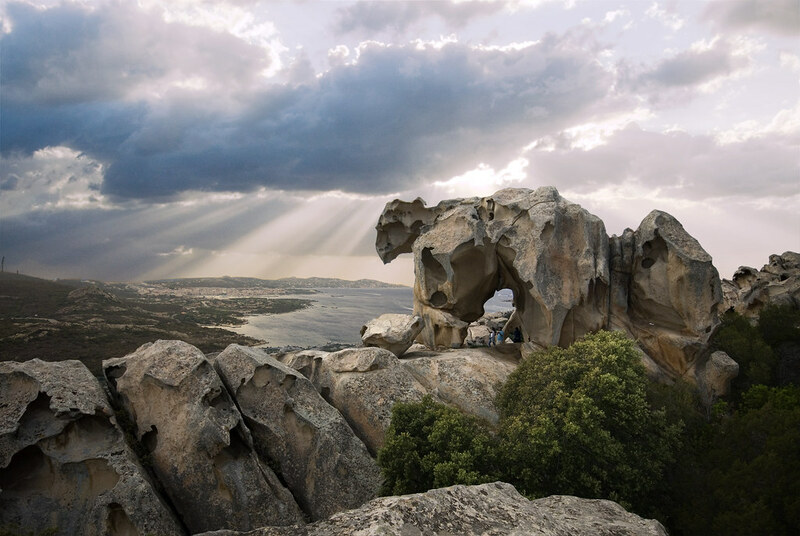 High above Palau Harbour in Sardinia is Capo d'Orso - Mother Nature's 100% original abstract art on... Cape Bear. Taloro River, central Sardinia, near Oristano. Last edited by w3deco; May 3rd, 2010 at 10:26 AM. Very nice, especially the first picture! Nora was an important trading town in its time with two protected harbours, one on each side of the peninsula. Several different building styles can be seen in the excavated buildings. 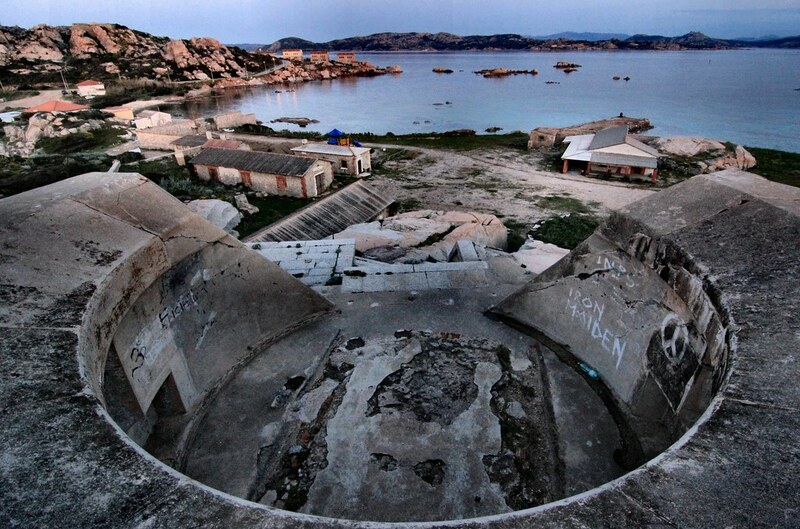 Because the southern part of Sardinia is sinking into the Mediterranean Sea, a substantial part of the former town is now under the sea . 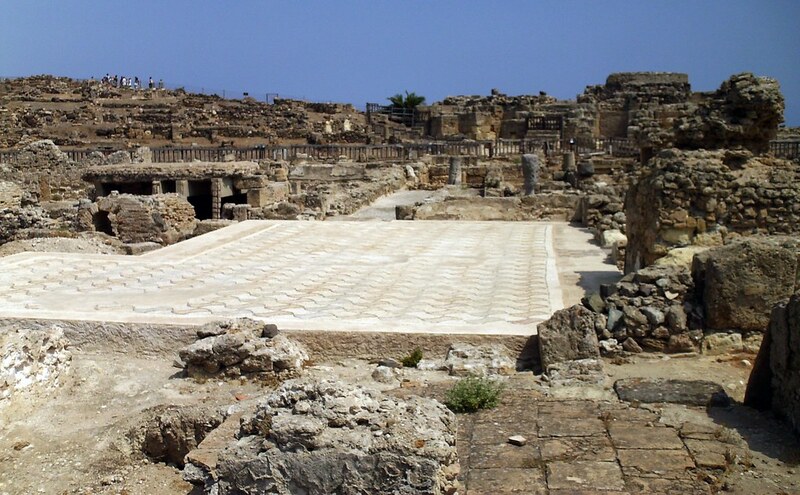 A similar fate has befallen the ancient Phoenicia and later Roman city of Bithia near Chia, situated not far from Nora. Bithia is now completely submerged. Last edited by w3deco; May 3rd, 2010 at 10:27 AM. 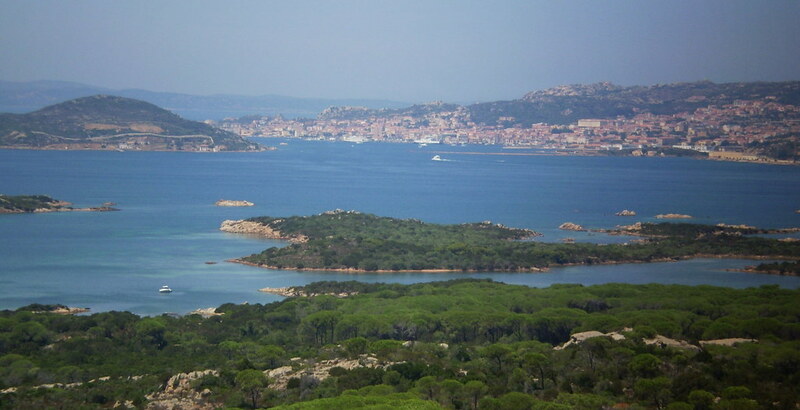 Any pics of the La Maddalena area? There used to be a U.S. Naval Base there a few years ago. Btw, I remember flying over the island of Sardinia a few years ago on a flight from Rome to Valencia, Spain.